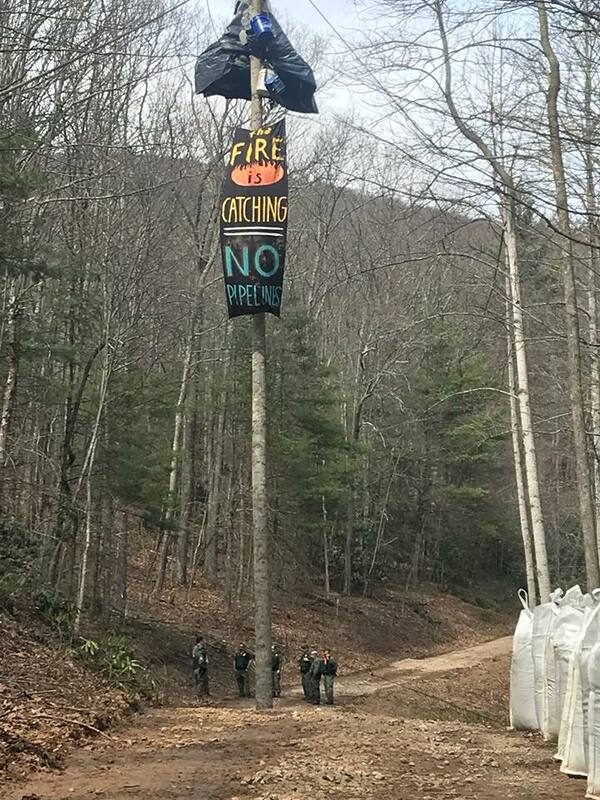 From March to May of last year, for 57 days, Nutty lived on a tiny cot atop a tall monopod, blocking MVP’s access to the top of so-called Peter’s Mountain in the Jefferson National Forest. On January 24 Nutty appeared in court, and pled guilty to ‘Blocking a Forest Service Road or Gate’. The prosecutor was asking for 30 days, but Federal Judge Ballou sentenced her to 14 days in prison. 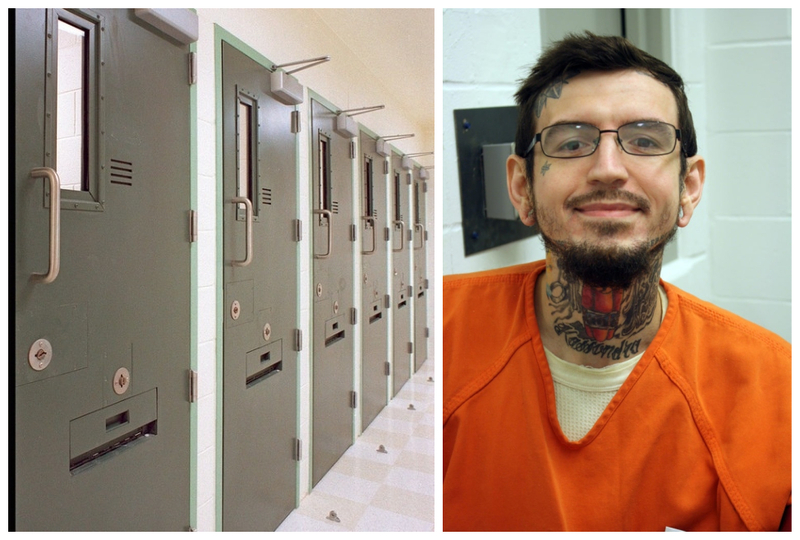 On January 25, she turned herself in to serve the sentence. Directly before her sentencing, this is the statement she made to the courtroom. Statement by Eric King about the brutal attack by US police. 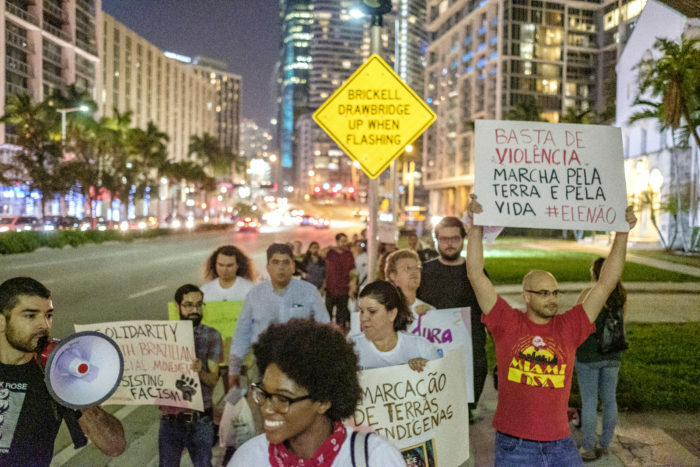 On the evening of Friday, January 4 left groups in Miami gathered in protest of the inauguration of the new global face of reaction, Jair Bolsonaro of Brazil. 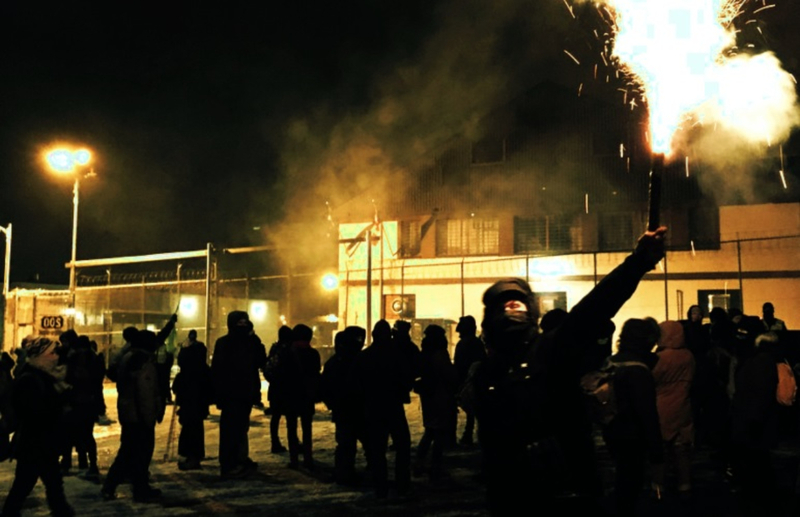 This year in over 20 cities across the US and Canada, anarchists, abolitionists, autonomists, and other rebels took part in noise demonstrations on New Year’s Eve, as has become an ongoing tradition within the movement. 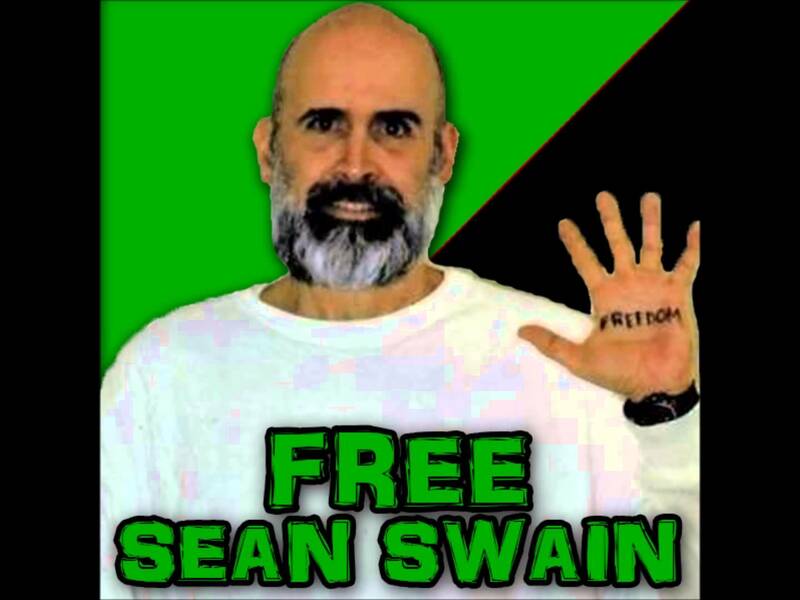 Demonstrations were organized outside of a variety of facilities, jails, prisons, and detention centers, and occurred against a backdrop of not only continued struggle and action against prison slavery, migrant detention, and child separation, but also growing anger to the carceral State in general. L’ eau Est La Vie camp is a floating pipeline resistance camp. Although we have no leaders, we value the voices of our indigenous, black, femme, and two spirit organizers. 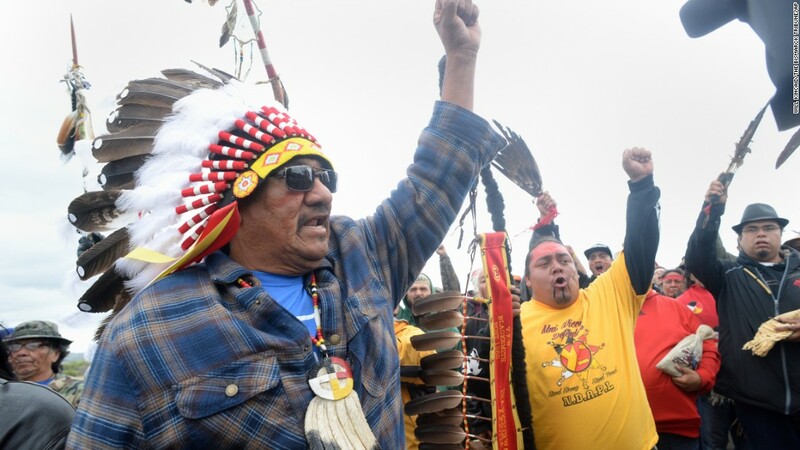 We fight in the bayous of Louisiana, Chata Houma Chittimacha Atakapaw territory, to stop the Bayou Bridge Pipeline, an Energy Transfer Partners project and the tail end of the Dakota Access Pipeline. Anathema: A Philadelphia Anarchist Periodical. Volume 4, Issue 11, December 2018. Increasing militarism and hostility to migrants are interconnected aspects of the crisis of capitalism. Some 6,000 members of the US military have been deployed on the US-Mexican border to keep out the continuing flow of migrants from Central America, especially Honduras. At the same time, the new Mexican President “AMLO” , is assuring his military that he will continue to deploy them in the capacity of military police. All this over a comparatively small group of migrants from Central America. They are fleeing for their lives from a Central America where decades of “anti-communism” bestowed the blessings of democracy in the form of death squads and Washington’s “War on Drugs”, thus fostering the creation of an intractable gangster narco-bourgeoisie. Indeed the gang problem in Central America today was largely caused by the constant deportation of migrants from the US back to countries in Central America that thus exported US-based gangs to countries like Honduras and El Salvador. Indeed while there is xenophobic sentiment against immigrants, there also exists among American workers a total revulsion at their treatment at the hands of US and Mexican authorities. This creates the basis for class solidarity across capitalism’s frontiers and this is the real motive for building walls and borders. 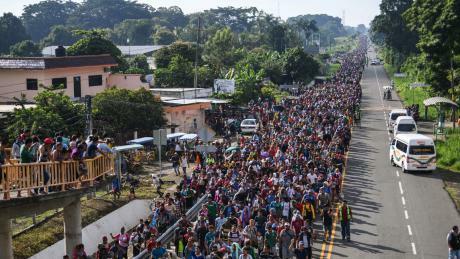 With the ousting of former Honduran President Manuel Zelaya , and the vicious repression that followed came a refugee crisis that bourgeois propagandists hide under the name “migrant”. In order to keep the refugees from flowing northwards on the infamous freight train line, “la bestia”, the US government under Obama relied more on the Mexican government to patrol the US border on Washington’s behalf. The US government has been paying the Mexican government for this service since the days of the Obama administration, some time after the coup in Honduras. 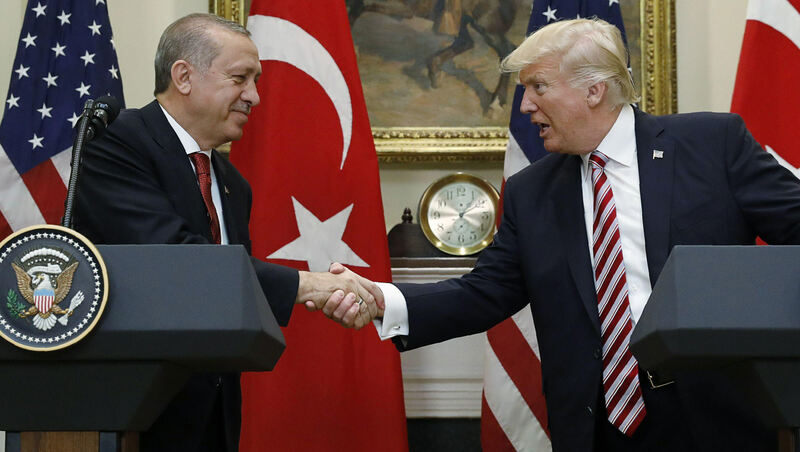 The main difference in the situation now is that Trump is doing with the US military what Obama was doing via payoffs to the Mexican government. The massive deportations of the Obama era are the direct precursors to the blatant state repressive violence of the Trump administration. While deploying the US military to “secure” an American border might seem like an unusual measure the general trend in the US for decades has been to clamp down on immigration. Since the crisis of capitalism began to reassert itself in the 1970s the impetus among the bourgeoisie in the US has been to increase legal penalties and punish those migrants who didn’t arrive with the proper paperwork. This has the effect of repressing those who already reside in the US. Any migrant worker will hold back from asking for assistance or expressing a political opinion if they are afraid that Immigration and Customs Enforcement agents will come after them. Indeed the increasing intervention of the military in social conflicts from Ferguson  to the protests at the border represent a true threat to all workers. The current bourgeois imperative to keep the migrants out of fortress America underlines the existing weakness in the US economy that belies the rosy employment narrative of statistical fabulists. The labor market isn’t actually “tight”. If it was the bourgeoisie wouldn’t be nearly as hostile to immigration as they are. The US traditionally has been able to take advantage of the pressure of immigration to suppress wages. Likewise an indigenous working class citizen can always be played off against the migrant workers. The same xenophobic capitalist ideology filters down from the bourgeoisie and its sentiments can be heard around us all the time. Immigration is also important to the bourgeoisie for purposes of political patronage: this is apparent in the Democratic Party of today as it was in the Democratic Party of Boss Tweed’s Tammany Hall in 19th Century New York. Immigration policy as it has arisen in the imperialist epoch has helped engineer the ethnic, religious and racial makeup of the American working class. Indeed ethnic groups like the Ukrainian nationalist community, or anti-Castro Cubans often achieve a special status and gain the ears of the capitalists in power. Bourgeois nationalist migrants take higher priority. The big difference in the migrant-refugee crisis on the US-Mexican border today is that capitalism is in an intractable global crisis. A hundred years ago a mostly peasant population was uprooted as migrants who became proletarians upon arriving in the industrialized capitalist metropoles. Today it is primarily proletarians that are uprooted. While the remittances the migrant workers are able to send home end up becoming crucial sources of capital flowing back to the migrant workers’ states of origin. Increasing militarism, hostility to migrants are interconnected aspects of the crisis of capitalism. One of the greatest determinants of racism and xenophobia is war, and the US is always at war. In fortress Europe navies are deployed in the Mediterranean to keep out migrants most of whom are refugees from the wars that imperialist powers have turned into massacres in Afghanistan, Iraq, Syria, Somalia, South Sudan, Northern Nigeria and Yemen. Even if the Central American migrants were allowed in they would find a US dominated by low wages and high rent. Even now the major population centers in California are surrounded by tent cities, the majority of whom have been in existence for five or more years, that is to say – in existence since the Great Recession. What is happening on the US-Mexican border is reflected across the entire capitalist world. If the bourgeoisie no longer has use for exploiting its own workers and labor force participation remains at historic lows, they certainly would not want any more labor coming into the country. The brutality towards migrant workers is unanimously supported across the whole spectrum of bourgeois political power. There is no serious constituency among the ruling parties to maintain a larger “reserve army” of labor internally than already exists. This political reaction made manifest in the use of the military repressive forces of the state says as much about the insecurities of capitalist power as it says about the crises that that have produced these migrant workers. In a world that will one day belong to the proletariat there is no place where workers are welcome. A true communist society wouldn’t be uprooting people over decades of imperialist robbery and violence. In a global society where all real needs are properly catered for there would be no desperate need to move but there would also be no restriction on free movement anywhere. States, frontiers and passports would be confined to archives and museums. Workers of the world — you have no country! Donate to support our work in the Enough is Enough info-shop and our independent reporting on our blog and social media channels. 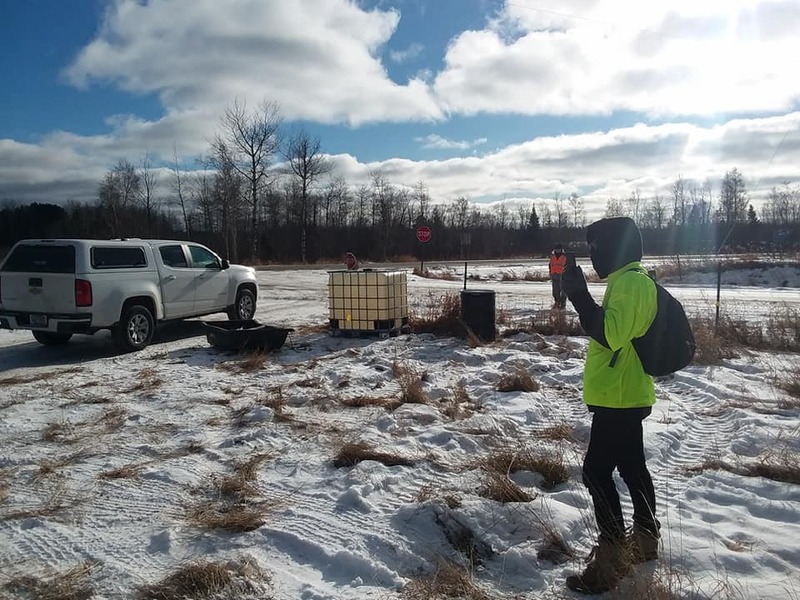 Anti-colonial Land Defense & members of Anonymous Twin Ports successfully shut down an ACTIVE Enbridge worksite today (December 6, 2018, EIE) near Wawina MN, resulting with ALL Enbridge employees leaving the site, a total stoppage of ALL work, & NO arrests incurred!